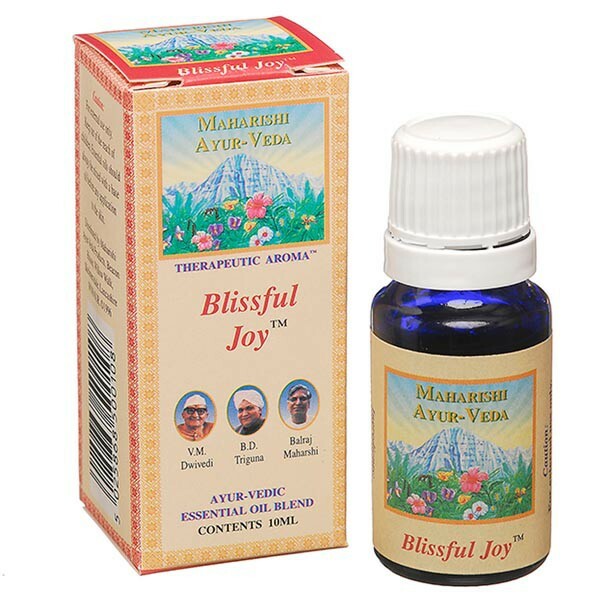 Blissful Joy aroma has a unique function which helps to promote an ideal, balanced mind, body and emotions. 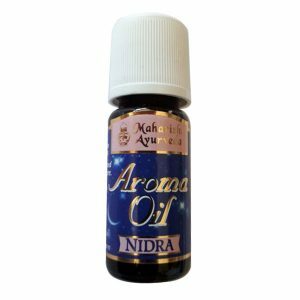 This formula of seven pure essential oils is especially made for those sad times when you’re feeling low. 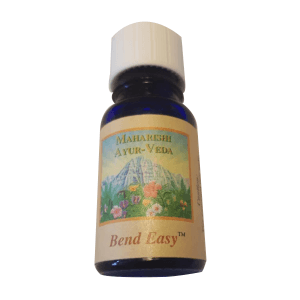 It helps balance Sadhaka Pitta, the Ayurvedic principle that governs the physical and emotional heart. 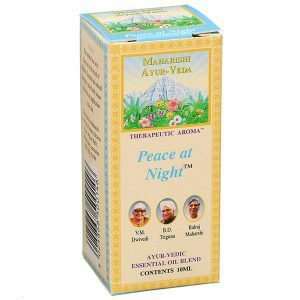 It is a mildly stimulating blend that will help you wake up to the joy of life again. 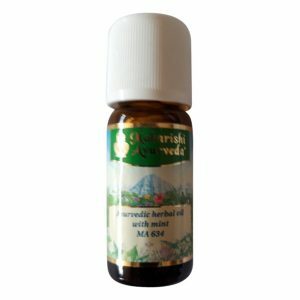 This heart balancing blend includes Rose, Sandalwood and Thyme that are renowned for their uplifting effect.